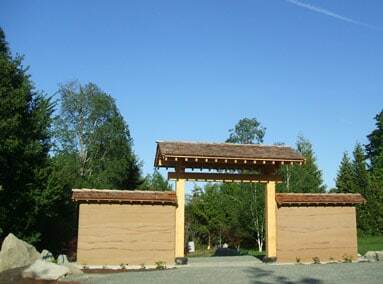 The Japanese Gate is the entrance to Heiwa Peace Park in Ganges, Salt Spring Island B.C. 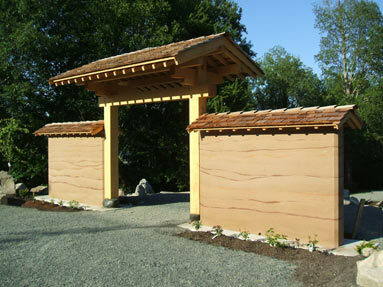 This rammed earth gate is the first part of a larger plan by the Japanese Garden Society to create a park that honors the history of Japanese Canadian pioneer islanders. Also they are working to promote peace, reconciliation, and cross-cultural unity. It was an honor for us to work with this dedicated group of volunteers who have given a lot to make this project a reality. 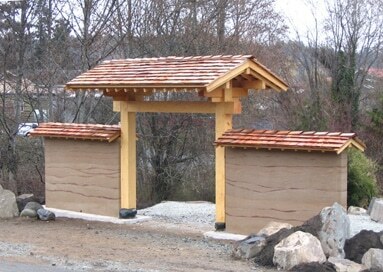 The first finished picture of the rammed earth gate… more to come as the spring progresses. A couple of months later the rammed earth gate is looking great with the landscaping almost done. The sun shining on the gate on a very sunny day. 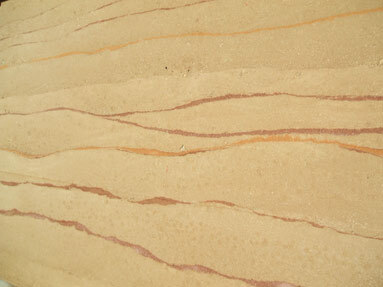 A close up of the wall showing the copper and gold highlight layers in better detail.